A fragrant blend of mandarin and pomegranate with a heart of patchouli and incense is supported by rich cashmere, musk and woods. This is the most amazing "dupe" of another well know pomegranate noir fragance and I have been so excited to feature this bestselling fragrance. Country Candle are British made, pouring all of their candles in Corsham, Wiltshire. 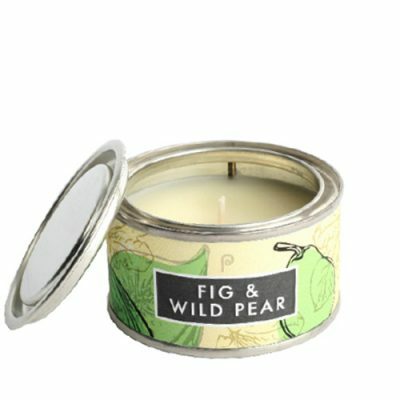 Fig and Wild Pear Candle Tin - Burn time 14 hours. A fruity fantasy of sun ripened Izmir figs tossed with sliced of juicy wild pear and tantalising hints of cool winter mandarin, lychee and saffron. 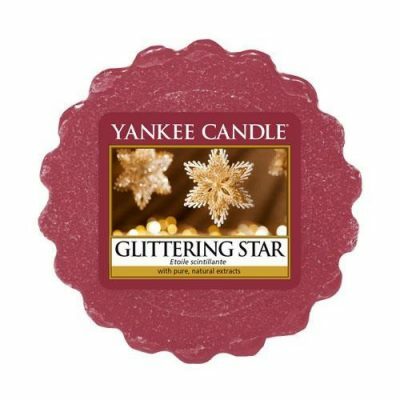 Glittering Star Wax Melt - Burn time 8 hours. 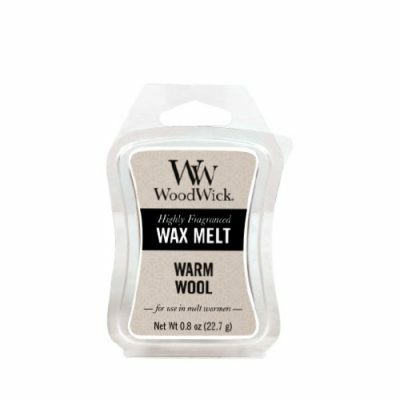 NEW for Winter 2018! A shimmering fragrance that gives sandalwood a sparkle with sugar plum and ginger. 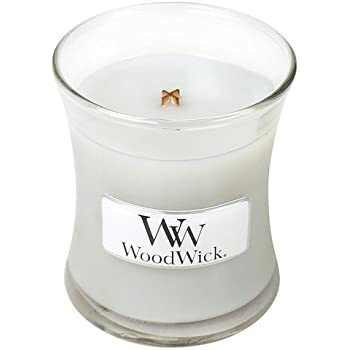 The soft and sweet scents of toasted marshmallows with hints of burning wood embers. Perfect for Autumn! Enjoy St Eval's hand poured tranquility scented mini pillar candle. 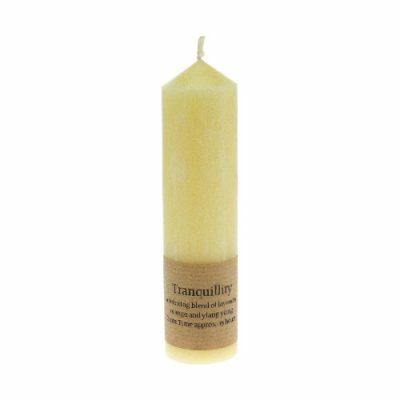 Tranquillity as the name suggests is a relaxing blend of lavender, orange & ylang ylang. 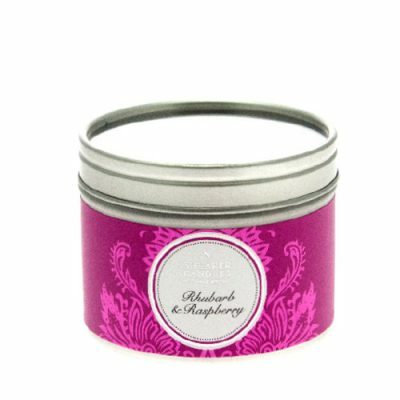 A crisp, mouth watering rhubarb fragrance smoothed by tea rose and hints of raspberry. 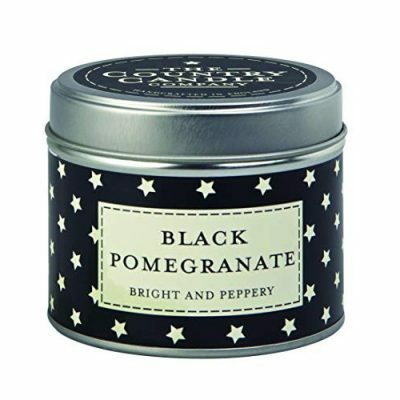 A popular style these tin candles make great party favours.